Very stylish and vibrant to look at, this unique clutch can become anyone's first preference in no time. Whether for parties, outings or for ceremonmies, Read More..this clutch can never go wrong. 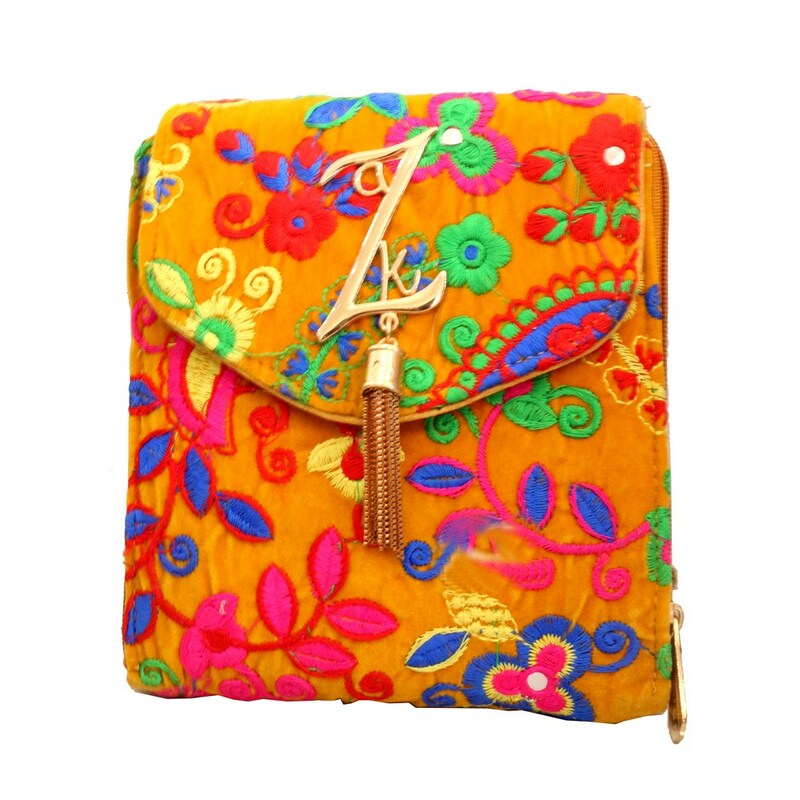 The blend of the chrome colour with the bright hues, makes it quite a trendy puch to carry around. Show Less..